One of seven paintings stolen six years ago from a museum in The Netherlands as part of a spectacular art heist may have been found in Romania, the public prosector in Bucharest said Sunday. Seven masterpieces by Picasso, Monet, Gauguin, and Lucien Freud were stolen from the Kunsthal Museum in Rotterdam in 2012 in a raid that lasted only three minutes. Dutch media at the time called it "the theft of the century". 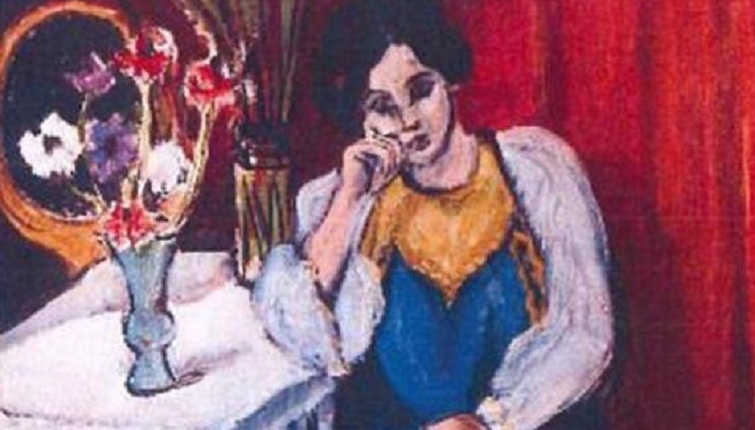 Public prosecutor Augustin Lazar confirmed to AFP that Romanian authorities were in possession of a painting that "might be" one of those stolen from the Kunsthal Museum, adding it needs to be further examined. Sources told AFP that experts are checking if the canvas is Picasso's "Harlequin Head". A Dutch foreign affairs ministry spokesperson said the painting's "authenticity must now be established". Four Romanians were jailed for the heist in 2014, and ordered to pay 18 million euros ($20.5 million at today's rates) to the paintings' insurers. One of the group, Olga Dogaru, told investigators she had burned the paintings in her stove in the sleepy village of Carcaliu in eastern Romania in a bid to protect her son, Radu, when he could not sell them. She later retracted the statement. The paintings had been on loan to the museum for a show to celebrate its 20th anniversary by the Triton Foundation, set up to look after the art collection amassed by Dutch investor Willem Cordia, who died in 2011.